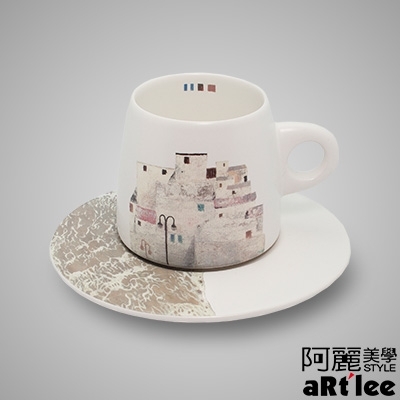 The main idea of the design comes from “stoneware,” thick and simple. In this era which “light and slim” has become a trend, the cup invites you to taste the “strong and thick” flavor of the good old days. The art work is like a print engraving on the stone; after severe test of time, it is still preserved like a fossil, signifying the eternity and rare value of art.